At the courthouse, Sam takes Alexis out of the courtroom to compose herself. Alexis doesn&apos;t understand what happened, but wants to fix it. 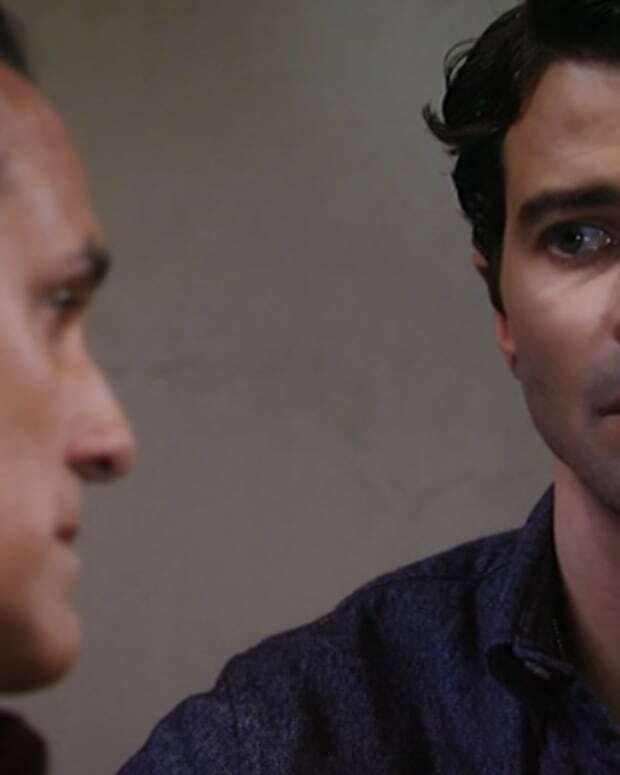 Paul doesn&apos;t want to call Sonny to the stand for fear that Scott will discredit him, but Sonny insists. 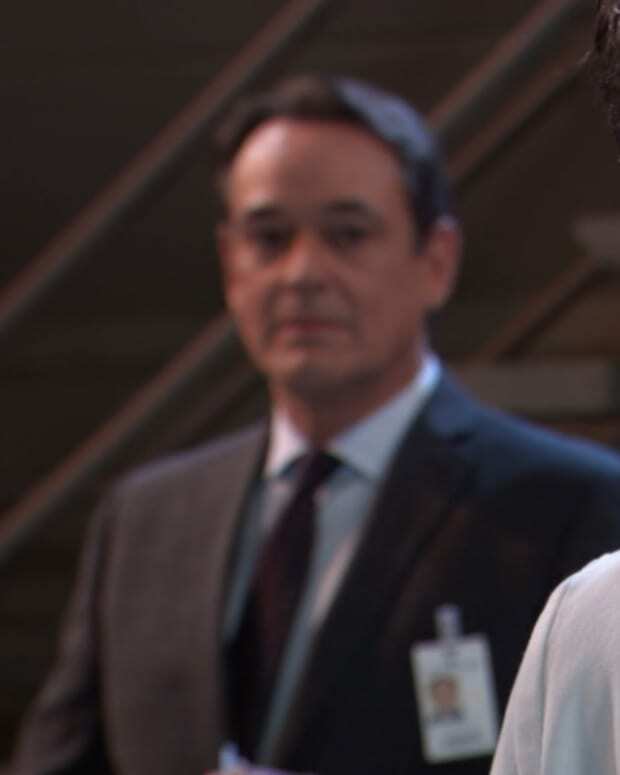 Sonny explains that he found Julian with a knife to Alexis&apos; throat. Scott&apos;s cross involves bringing up AJ&apos;s murder, but Sonny says he was pardoned. Griffin asks to meet with CJ to ask her what her agenda is. Claudette says she just wants a chance for them to be together. Griffin says they cause each other too much pain and wants to move on. He tells her to leave Naxie alone. Carly is shocked to hear that Sabrina is dead and apologizes to Michael for her earlier words. He wants nothing to do with his mother and storms off. Nelle finds Michael in the park with Teddy and offers an ear. Nina tells Naxie that she wants Crimson to cover their wedding, but Maxie doesn&apos;t want to give up control to her. Spinelli arrives to talk to Maxie and Nathan. He spots a baby name book on Nina&apos;s desk. Nina swears she&apos;s doing a story, but Nathan accuses her of going outside of the law to get a baby. Nina swears she&apos;s not going to buy an infant and promises Nathan that she&apos;s given up. Spinelli tells Maxie that in his investigations on Claudette, he hasn&apos;t found an Internet sign-on her since she broke up with Nathan. He figures that someone erased her past. Maxie tells Nathan because they have no more secrets. Claudette calls to talk to Nathan. Paul calls Sabrina to the stand. Carly arrives and announces to the court that Sabrina has been murdered. Paul wants Sabrina&apos;s deposition used, but Scott argues and the judge disallows it. Paul refuses to put Alexis back on the stand. Both attorneys do their closing arguments. Sam slaps Julian in the face before he&apos;s taken out and Alexis worries that Julian will be sent free.